← Good News, Everybody! New Multiple Man Comic! I am super late with this review listicle for the first season of the Runaways TV show. Not only did the show end several weeks ago, I also finished watching it a couple weeks ago. So apologies on the lateness of this review! Runaways was a fun show and I’m excited for season 2. I thought the cast of the characters was excellent and the special effects were not bad at all for a TV show on Hulu. It mostly captured the spirit of the comics and is a fine addition to the superhero TV lineup. The dinosaur was especially fun! Join me after the jump for my thoughts on the first season of Runaways! 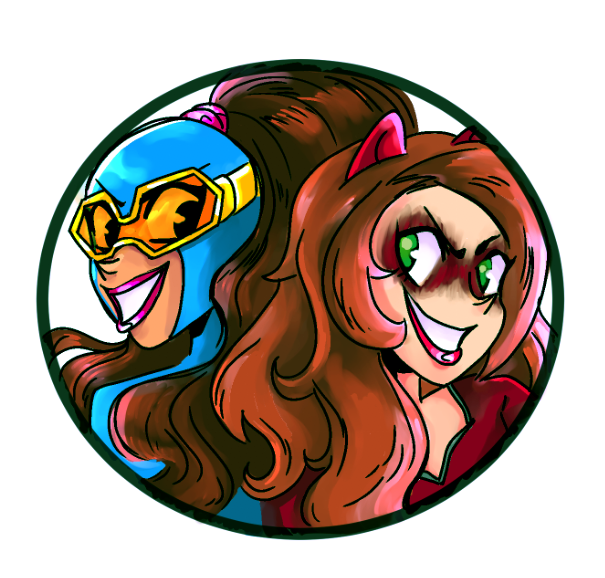 Expect full SPOILERS for both the show and the comic! 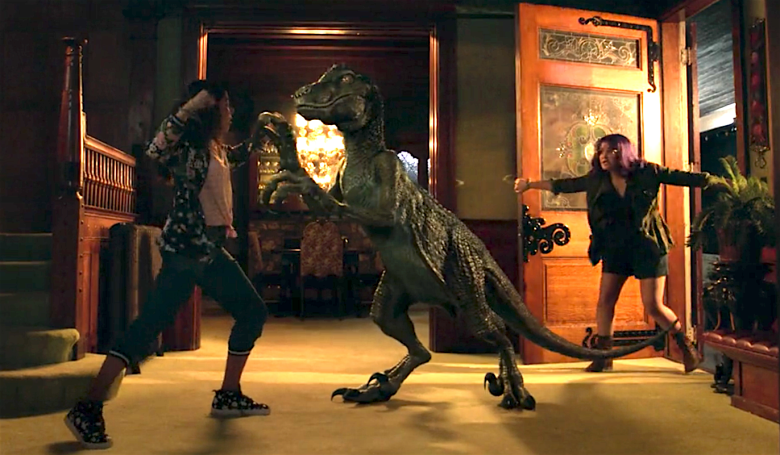 I liked Runaways, but it doesn’t stand out as an amazing show or anything like that. It’s pretty standard. It was entertaining, and I’m always up for a new Marvel superhero show. I liked the main kids, they were great and made the show. I liked how the showrunners tried to expand on the mythology and other characters. I don’t necessarily think it was a good idea for the show in the long run, but I liked the effort nonetheless. I’m glad they made the show and made something out of the Runaways. It’s a great property and I’m glad Marvel is going to make it work. Overall, it was a good show, but it had its problems. 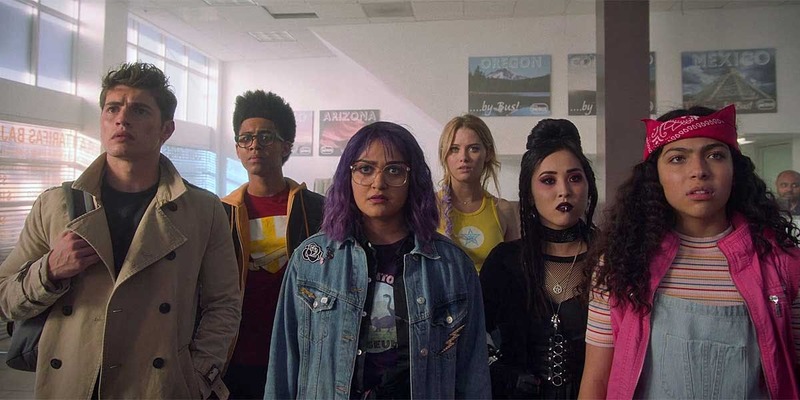 I think the problem with Runaways is that they decided to expand the show and lore from just the kids. That’s a great decision on paper, but I think the production team lost sight of what made the comic so great by taking too much focus away from the kids themselves. And I can understand why. In the comics, the kids ran away immediately, because comics have to get going quickly. But the showrunners knew they had time to expand on pretty much everything with a slow-burning TV show season. It makes perfect sense to want to expand on the parents and Pride. Give all the characters full, well-rounded stories and personalities. Make the decision to run away even more important and emotional. Makes perfect sense. But whereas the character development and drama for the kids was already pretty much set in stone with the comics, the showrunners were able to really stretch their legs when it came to the parents and their various plots. 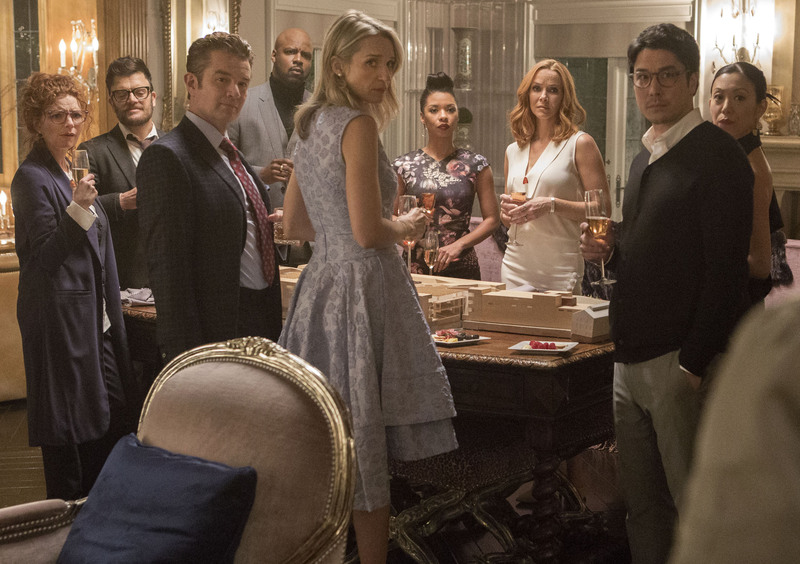 Not a whole lot was done with the parents in the comics, so the writers and showrunners here could pretty much make it all up as they saw fit. So whereas the writing for the kids was already done for them, these creative types were really allowed to flourish with the parents, and they really tried to aim for the fences on that one! At the cost of the Runaways. I think the showrunners delved too deeply into fleshing out and expanding the roles and characters of the Pride, at some points making the Runaways secondary to the overarching plots and stories. And that’s a detriment to a show about the Runaways. Not that I minded it too much. I liked a lot of what the show did with the parents. They were some interesting characters with some interesting storylines. But in fleshing out the parents more, the Runaways basically threw away their villains. The basic story of the Runaways — kids banding together against their evil parents — is pretty much gone. Most of the parents seem like nice people. They’re friendly, they’re very often sympathetic, and if everybody just sat down and talked things out, it feels like a lot could be smoothed over. Heck, pretty much all of the parents were only reluctantly killing kids. Why change that? Why not go full-on evil parents? Part of me is fine with the changes to the source material. I liked the way the parents were fleshed out, and I think the monstrous comic book Gibborim would be really silly for the show. But that Jonah character was not a very good replacement. Julian McMahon was a terrible Doctor Doom in those first Fantastic Four movies, and he’s a terrible villain here. The guy may have sinister charm, but it’s more sleazy than anything else, and that just didn’t work very well as a big bad for Runaways. So we’ve got Pride, who are almost, if not more so, as sympathetic as the Runaways. And we’ve got Jonah, who just plain stinks. Fortunately, all of the kids in the show are great! They’re all entertaining and charismatic, great with the jokes, the quips and the drama. The Runaways were easily the best part of the show, as well they should have been. Each of the young actors held their own, being equal parts ordinary teenagers, excited budding superheroes and paranoid about their parents. 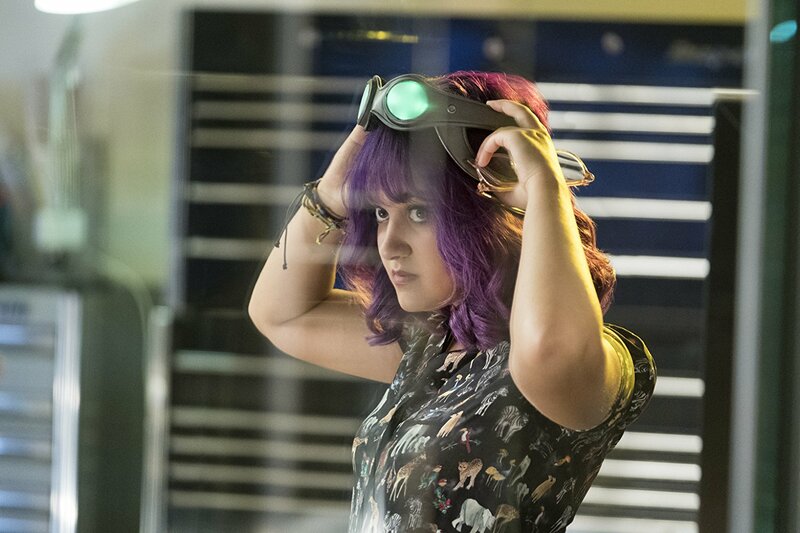 Ariela Barer as Gert was awesome, and I’m definitely in favor of the Karolina/Nico romance. I honestly wish I had more to say about the young cast because they make the show and are the best/only reason to keep it going! 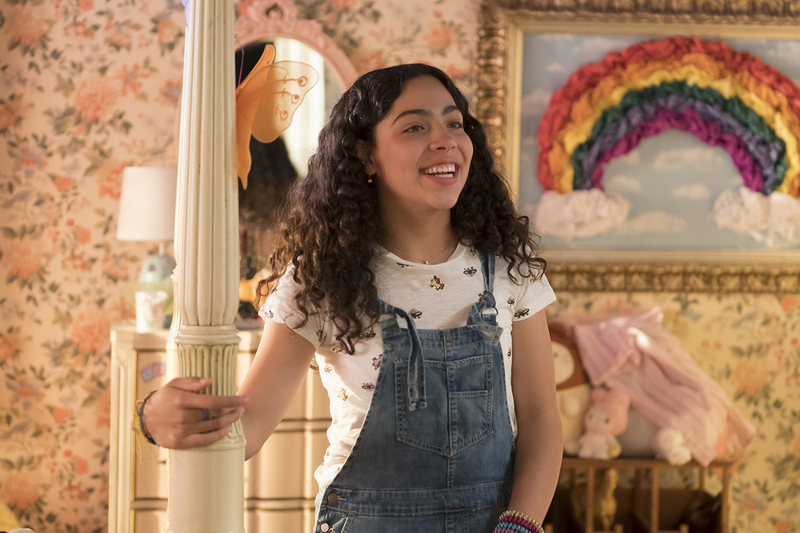 No offense to actress Allegra Acosta, who did the best she could with what she had, but this show really dropped the ball with Molly Hayes/Hernandez. And they dropped that ball right off the bat by deciding she wouldn’t be the proper Molly age from the comics. The entire point of the character in the comics (besides being generally awesome) was that the surly teenagers not only ran away from their parents, but also found themselves caring for the well being of a kid who was way too young to get involved in the mess. They became, in essence, parents themselves. Not to mention the obvious bit about the youngest and smallest of them being the team’s muscle/powerhouse. But in aging Molly up in the show, the writers clearly had no idea what to do with her. They never properly sold that Molly was all that younger than everybody else, both because the actress looked the same age as everybody else, and because she was involved in just as much as they were at school. Except that since Molly was supposed to be younger and not as involved, the show kept her out of the main group here and there, alienating her in practice even though it didn’t look like it should work. So Molly ends up being shortchanged as a character even though it doesn’t look like she should be. They definitely made some weird choices with her — though I’m glad they kept the hats! 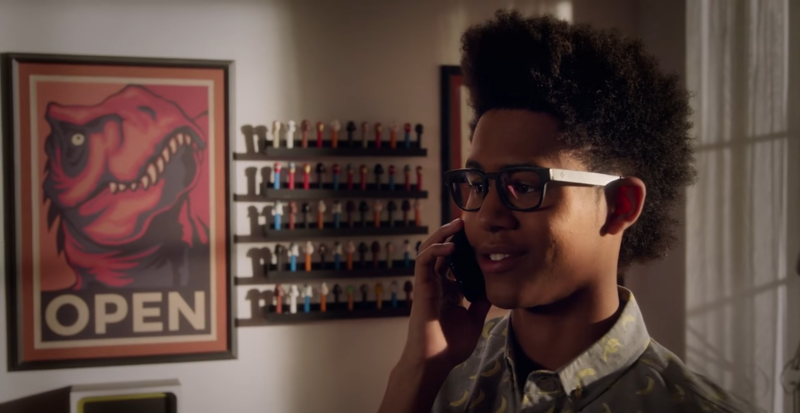 Did you notice that he has both Spider-Man and Iron Man Pez dispensers? In the comics, a major storyline at the start of the series is that there’s a traitor among the Runaways. We don’t get any hints of that in the show, but considering it’s one of the biggest, most memorable stories from the comic, there’s a good chance we might see it — but I don’t want to, not after meeting this cast. In the comic, Alex Wilder is the traitor. He turns on his friends and joins his parents, then gets killed. He also reveals that he’s known about the Pride’s activities for awhile and wanted to selfishly use that knowledge for himself, even as it got his friends killed. I like Alex Wilder in the show. He doesn’t seem like the sort of kid who would do that to his friends or be a bad guy. I suppose it could happen, but honestly? I’d rather it not. I don’t want any of them to be traitors. They’re all good characters and fun to watch, and Alex provides a nice grounded center. He’s got a pretty solid storyline going for himself in the show. But I suppose I could live with him being a traitor. Honorable Mention: Don’t kill Gert! Don’t make the same mistake the comic book did! Original creator/writer Brian K. Vaughn built up Gert as the heart of the team and then killed her in a big emotional climax — and he killed the book in the process. Runaways was never the same after Gert died and it slowly evaporated. But killing popular and beloved characters is just what Vaughn does. That’s his thing. So it made sense to him to kill Gert. But the comic couldn’t take the hit, and the show should learn from that mistake. Posted on February 28, 2018, in Lists of Six!, Marvel, Reviews, Television and tagged Runaways. Bookmark the permalink. 1 Comment.